Apple senior analyst Ming-Chi Kuo said that the next generation of iPhone will have two-way charging. That means iPhone 11 can share the battery with other phones of AirPods. Kuo said by introducing these methods we will be able to take over Samsung, whose new phone Galaxy s10 charges other phones wirelessly and also charges earbuds. 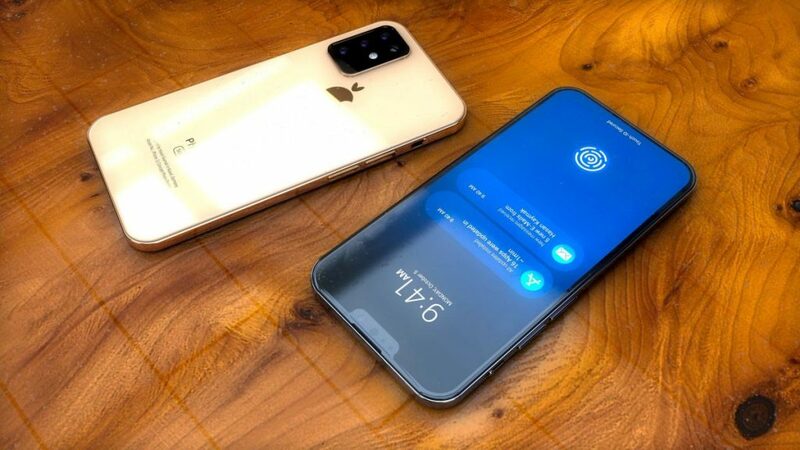 As reported by 9to5 Mac, Kuo further said that iPhone 11 will have larger batteries around 4,000 MaH, which will be able to run the phone for at least two days on a minimal use. Kuo has a conventional reputation of revealing highlights on future Apple items. Having the capacity to charge your AirPods on the back of your telephone could be a lovely thing. Apple did not quickly react to the report of analyst.